Hi everyone! 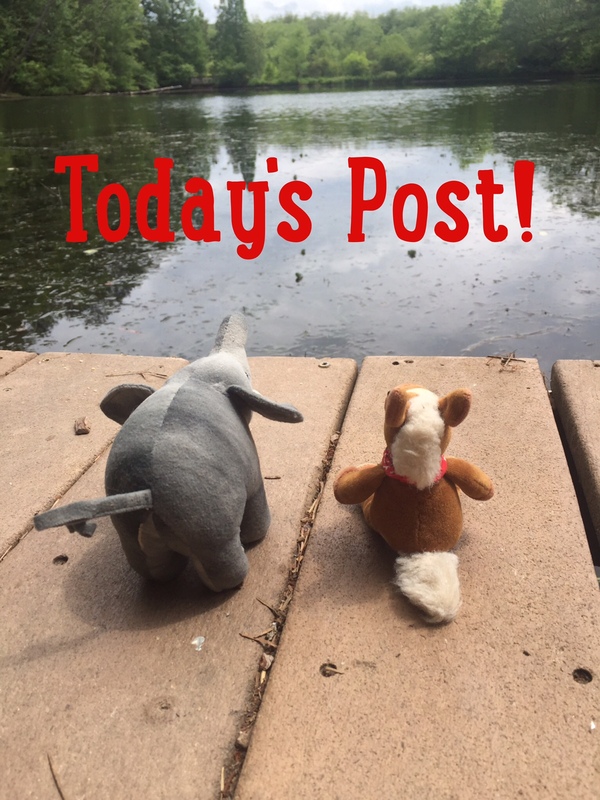 We apologize for the lack of posts this week- we had some issues at HQs, but we’re all straighten out and ready to do a few Guess the Animal posts this week! We’ll be back to full posts next Monday! Woot! Woot! Here’s the picture- and your clue: I’m super fast! Ian and pal angelica say cheetah! It was!! Woohoo!!! Way to go!! Sorry for the delay!